SIG SAUER Rifles always in stock at the Best Price! 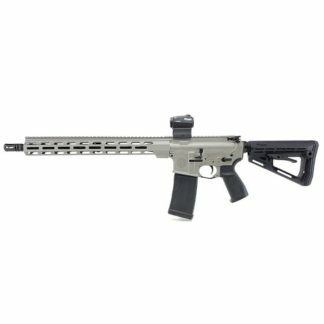 SIG SAUER Rifles have always been on the cutting edge of weapon development, they have constantly introduced new rifle platforms and improved on existing designs. SIG SAUER has developed many new exciting products in the last several years. SIG Rifles are high quality battle proven platforms. They make rifles for Military, Police, Private Security, Hunters and Shooters alike. Buy a SIG Rifle and find out why so many others count on them. Xtreme Guns and Ammo in Richmond Texas always stocks a full line of SIG Rifles at the Best Price, Call XGA with all your SIG SAUER Rifle needs at 832-363-3783 or chat with us on line during normal chat hours!